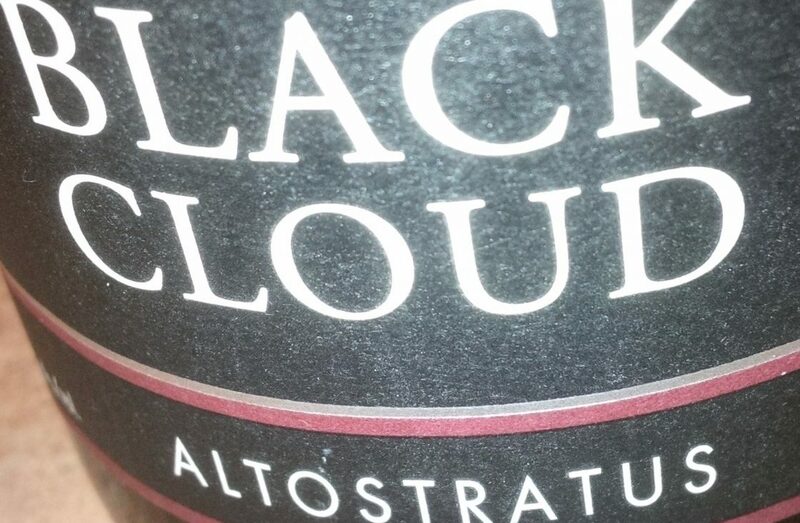 ← We’ve shipped your wine! 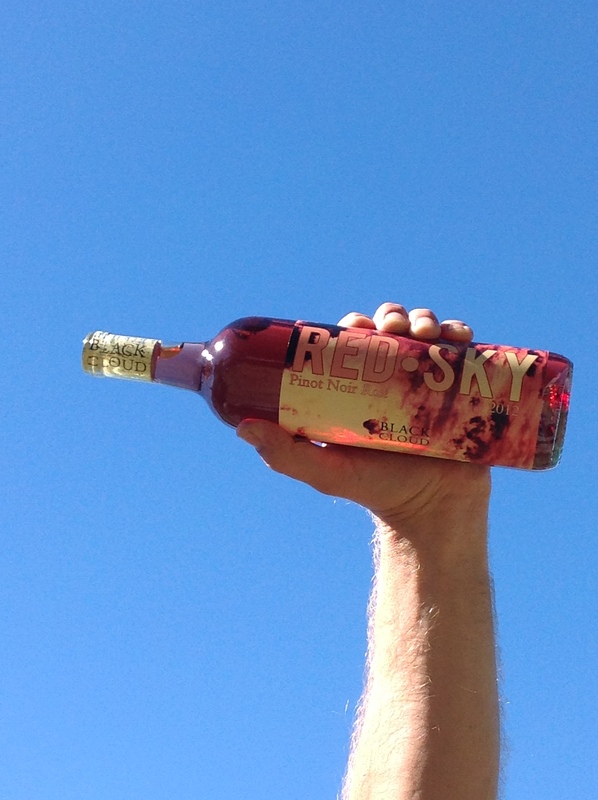 High in the air of the Okanagan Valley, Brad prepares to enjoy a bottle of RED SKY rosé last summer. Here it is November and, over a great deal of the northern hemisphere, winter is quickly descending upon us or has already dropped in. We miss those warm days of summer. Nothing says summer days and nights of enj0yment like a crisp bottle of rosé and something tasty to chew on. We’re coming out with our next version, the 2013, in February. Stay tuned for details.